HomeIndiafirst prize is worth Rs 60 lakh! first prize is worth Rs 60 lakh! April 17, 2019 newsfeed India Comments Off on first prize is worth Rs 60 lakh! Kerala Lottery Results: There are two seasonal jackpots, the monsoon and summer bumper. 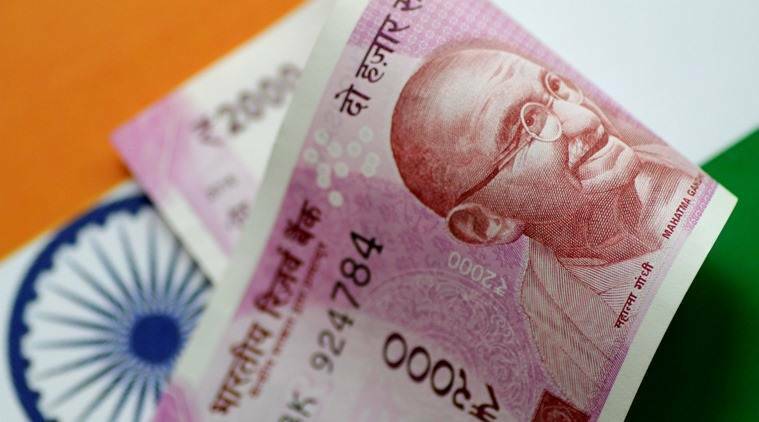 Kerala State Akshaya Lottery Results: The Kerala state lottery department today will announce the results of Kerala Akshaya Lottery AK-391. The first prize is worth Rs 60 lakh, while the second and third are of Rs 5 lakh and Rs 1 lakh respectively. The consolation prize is Rs 8,000.